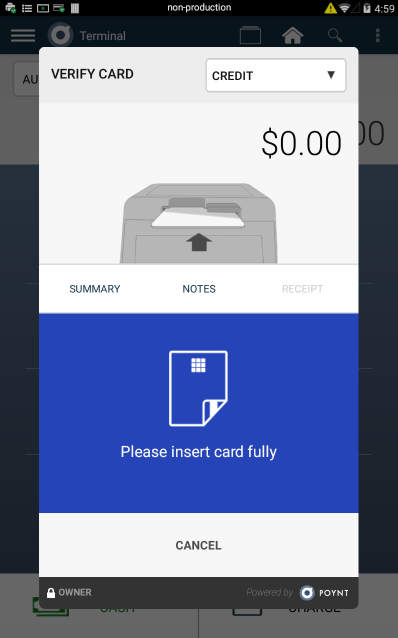 The same HQ app that you use on your phone is now available directly on your Poynt device. View Pulse, Transaction activity, relevant customer data and much more— all on your terminal. Note: If interested in Beta testing HQ App on Poynt Terminal, contact support@poynt.com to request enablement. Plug in your USB Peripheral and your device will walk you through connecting and testing. 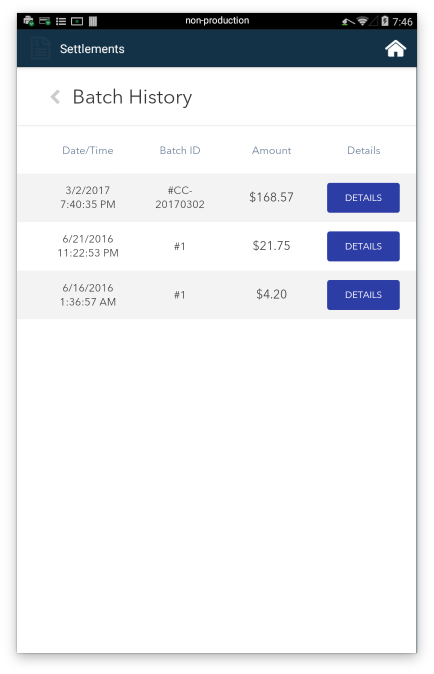 Merchants are able to void a sale in their Transactions list as long as they have not yet settled that batch. 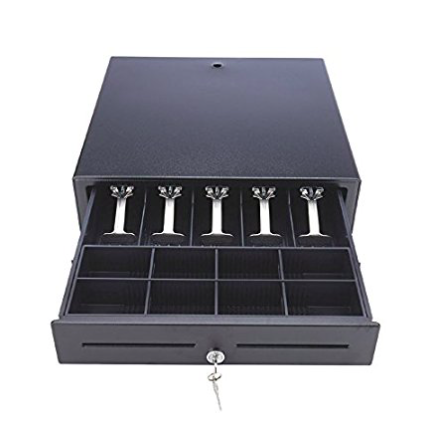 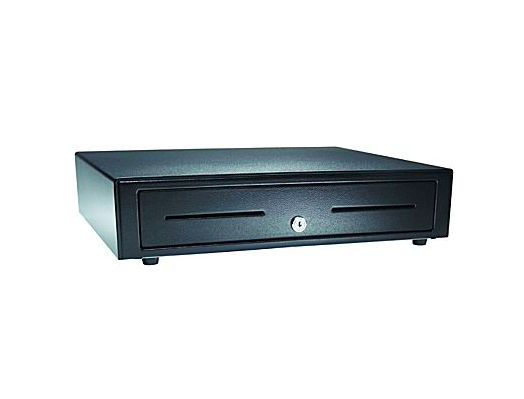 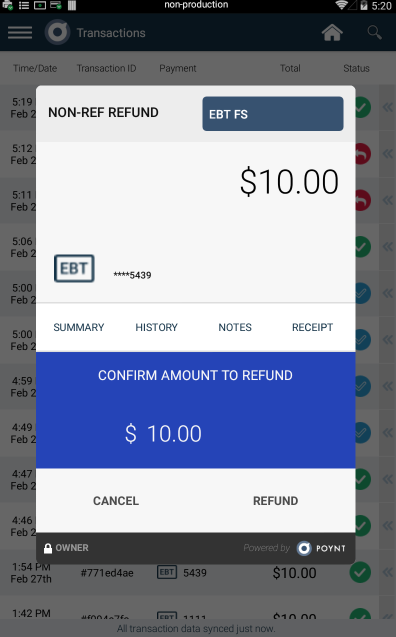 This allows the merchant to avoid paying the fees associated with processing a refund. 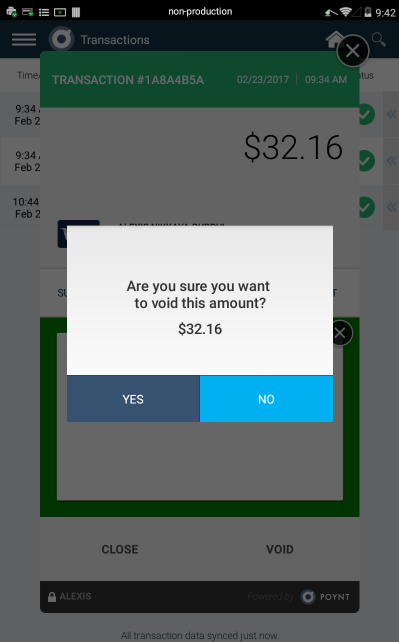 Note: Only applicable to processors who are set up with sale purchase actions. 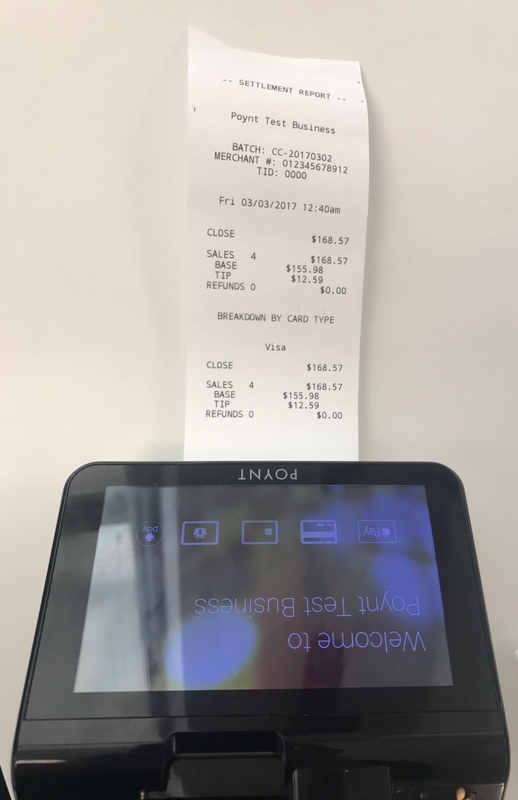 Merchants can now print Settlement reports directly from their terminal on the Poynt printer. 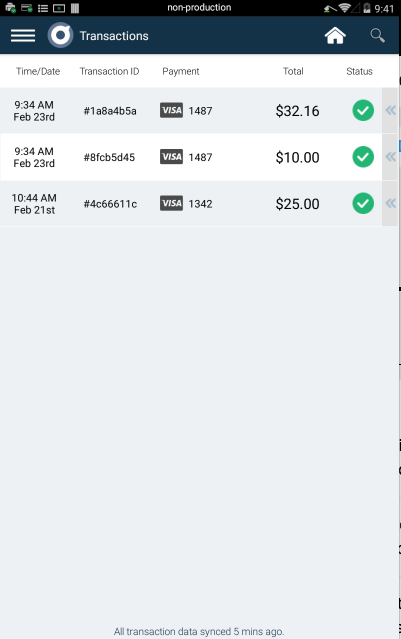 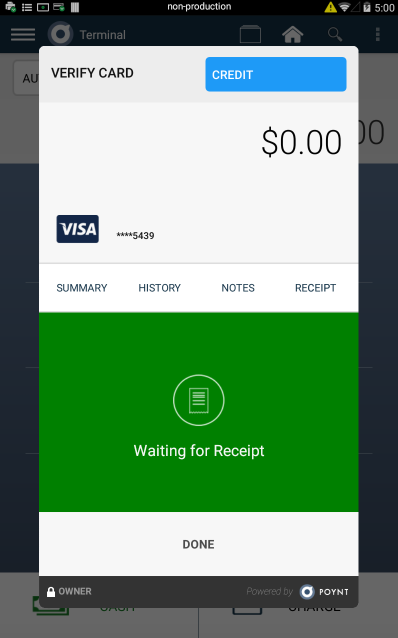 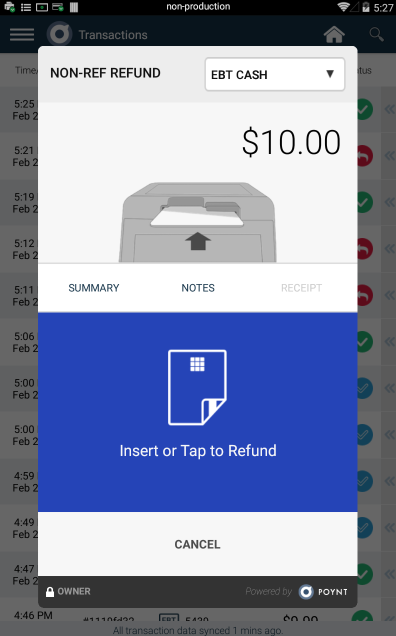 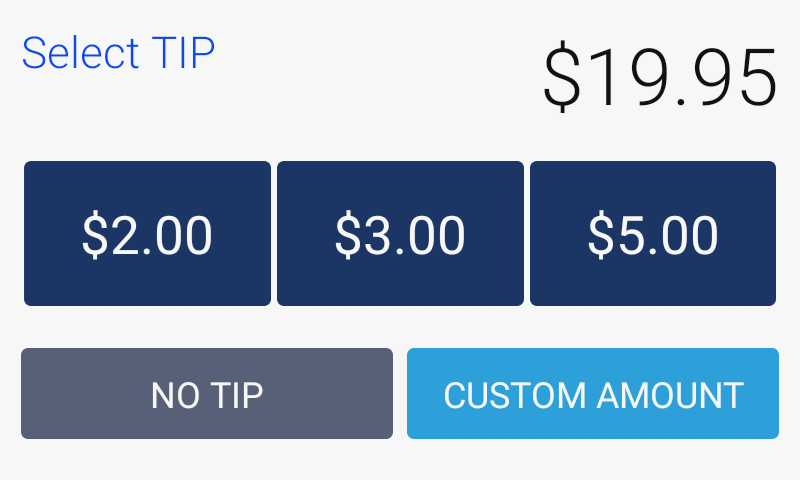 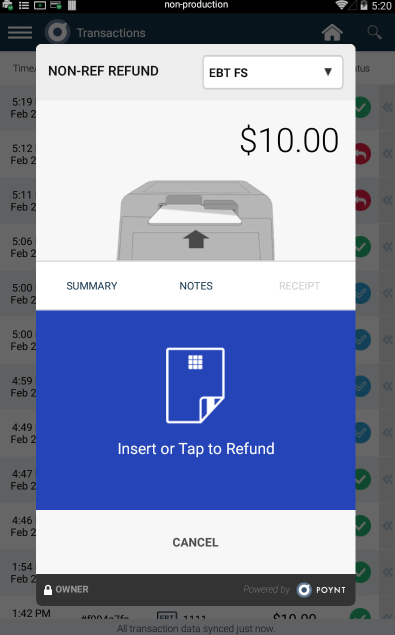 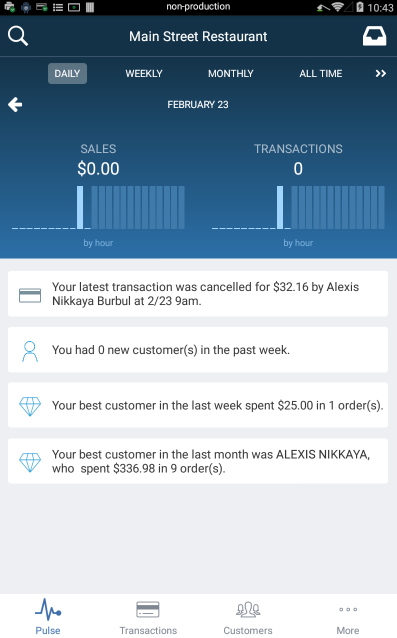 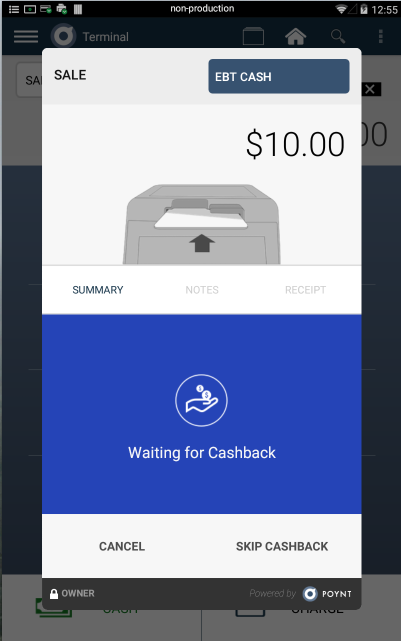 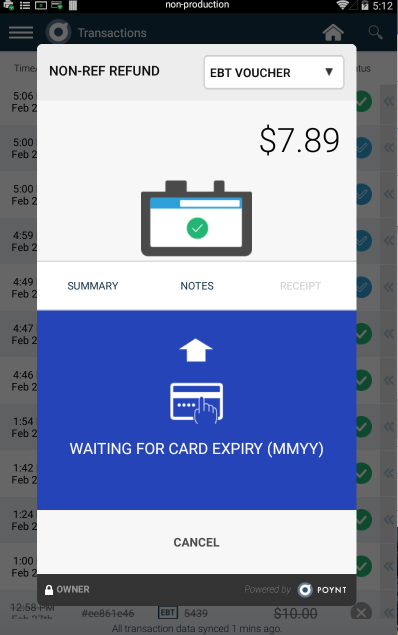 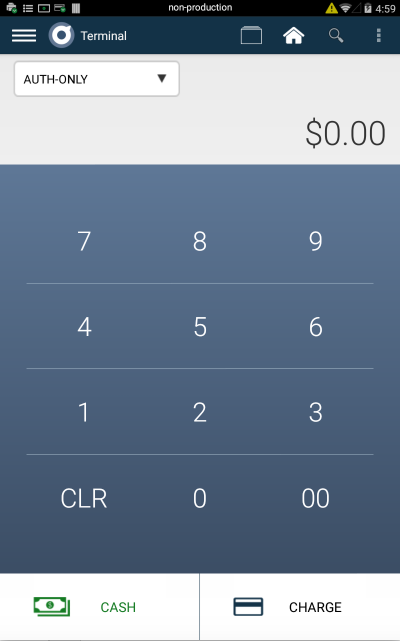 Merchants can now customize tip amounts on the Poynt Web Portal to be in dollar increments. 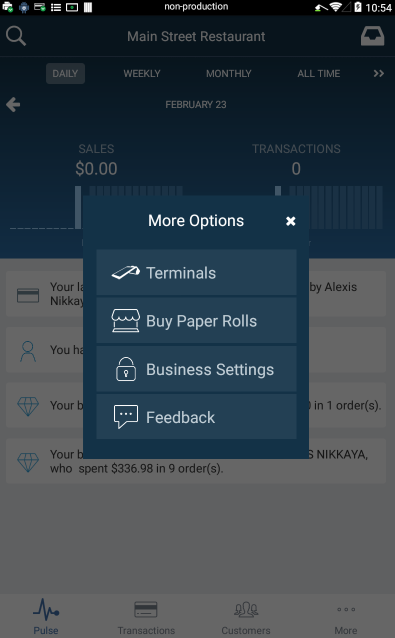 This update was a highly requested feature and works particularly well for Merchants that sell items like coffee with smaller price amounts. 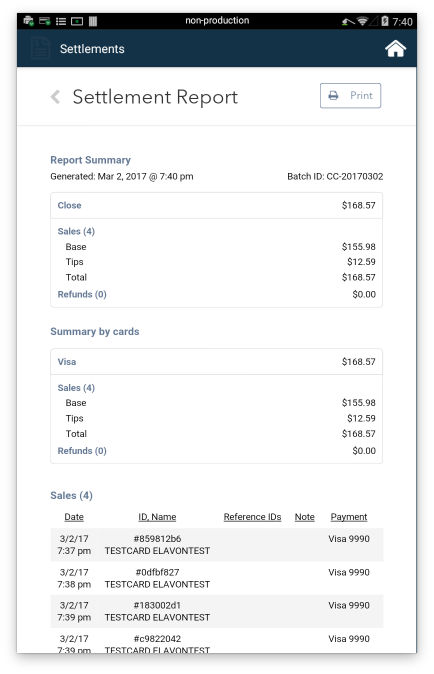 When viewing Transaction Details view on device, merchants can now see a History tab which shows the history of the payment transaction. 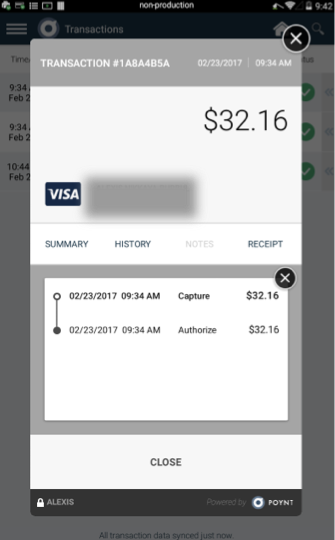 This will include all of the activities associated with that payment, including time of Capture and Authorization. 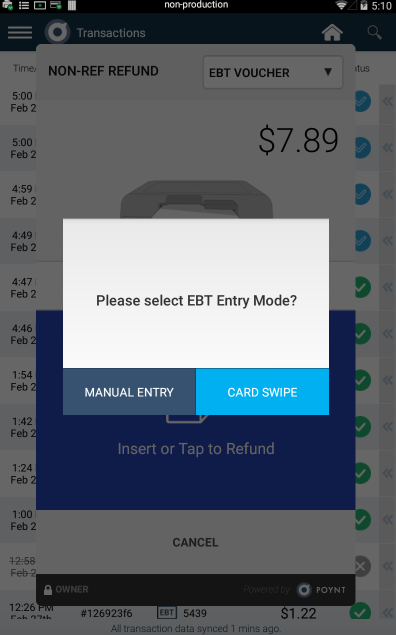 TSYS merchants who are eligible for accepting EBT may now be enabled for EBT transaction processing. 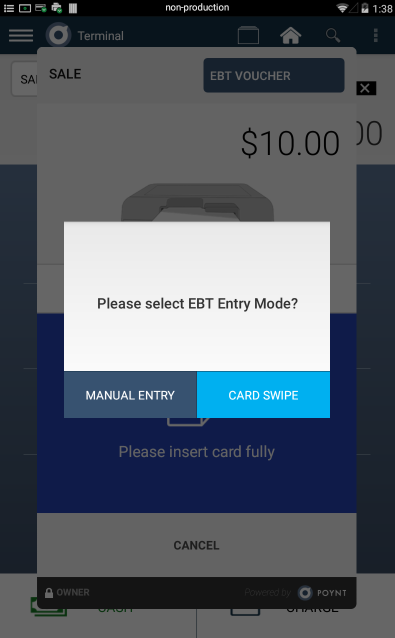 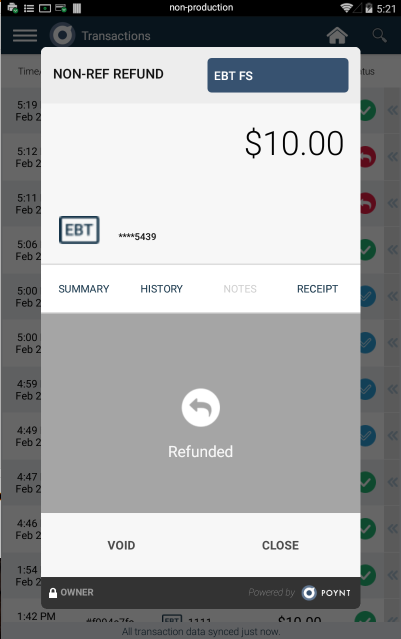 EBT merchants can process transactions for EBT Food Stamp, EBT Cash Benefits, and EBT Voucher. 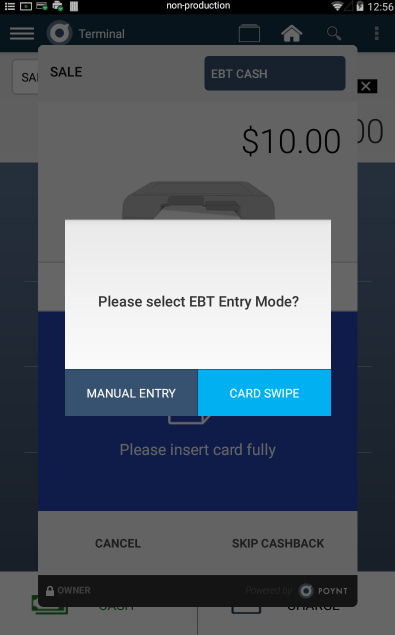 If the network is down, a merchant will collect EBT card information and enter it later manually with EBT Voucher. Note: EBT Voucher refunds are only able to be processed with a manual entry on TSYS enabled merchants. 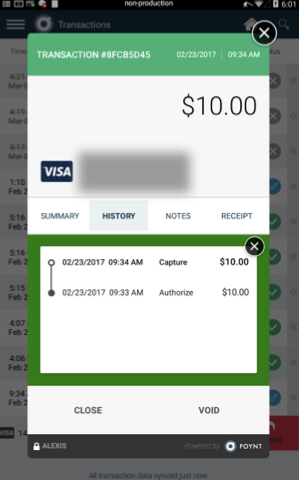 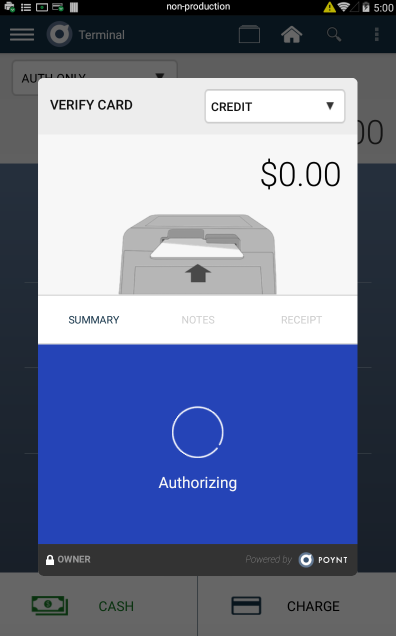 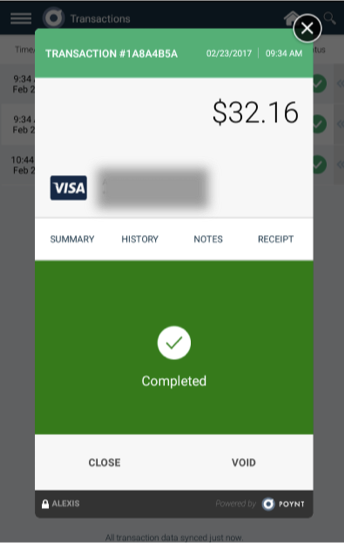 In the Terminal App, merchants can verify that a card and account are valid by using the Auth-Only feature and charging $0. 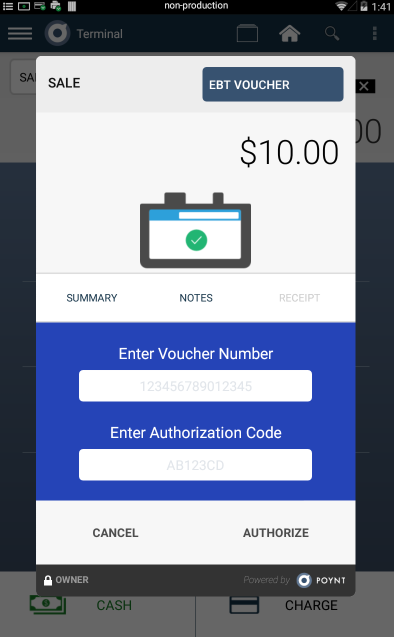 This is used in situations where the charge may be large and the merchant needs to verify that the customer has a valid payment method. 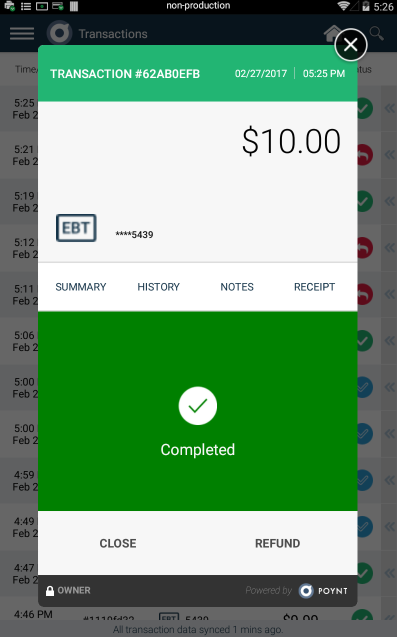 How to do I process an EBT transaction?